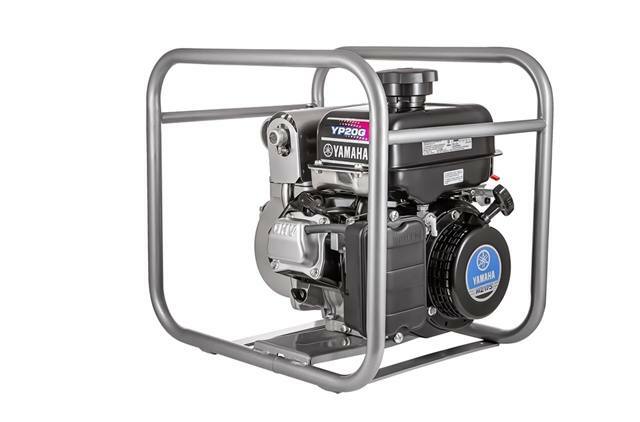 A cast iron impeller and volute case means this pump is durable and reliable while pumping up to 169 gallons per minute. Delivers a 88.7-foot total head, with a 26-foot suction head. Impeller and volute case are cast iron for greater strength and durability for dewatering purposes. Dependable carbon-ceramic mechanical seals are durable, easy to replace and they reduce abrasion for long pump life. Cast iron cylinder lining has optimal heat dissipation — Cast iron cylinder lining has optimal heat dissipation. Auto-decompression — Automatically “opens” exhaust valve to reduce compression for easier starting. 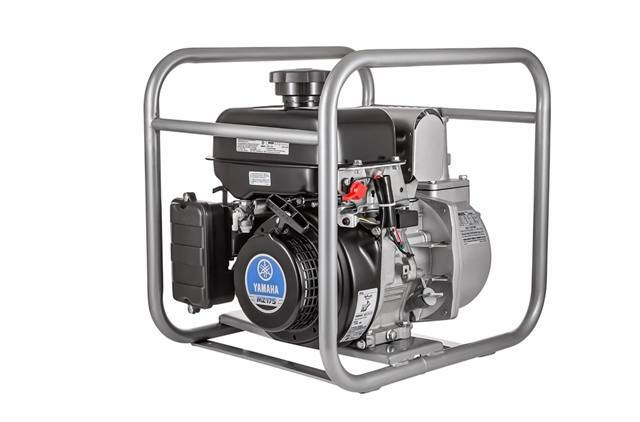 EPA Emission Engine Life Rating — The YP20G meets the strictest environmental standards - EPA and CARB. 15.6 in. x 20.4 in. x 19.3 in.